It is hard to feel optimistic about the current refugee crisis. Labor Prime Minister Kevin Rudd first announced his policy to ‘stop the boats’ in July 2013 in an effort to stop the people smugglers. Since then subsequent Labor and the Liberal governments, have tried hard to outdo each other in their punitive treatment of refugees that have arrived here by boat. The people in power have changed the image of Australia from being a welcoming and accepting country, to becoming an cruel and hostile country. Indeed, those parliamentarians who have supported these punitive policies should be ashamed of themselves. History will show this period as one of Australia’s darkest times, giving rise to xenophobic influence in the community. Fortunately, there are many people who can see that the government policies on refugees are wrong on so many levels. There are many decent people in the community who are compassionate and care about those refugees that Australia has treated so badly. This page will display Clippings & Snippets from the newspapers, that show positive headlines and articles, as well as Letter’s to the Editors by people who oppose the governments actions. at Hampton Uniting Church Meeting Room, 17 Service St, Hampton. 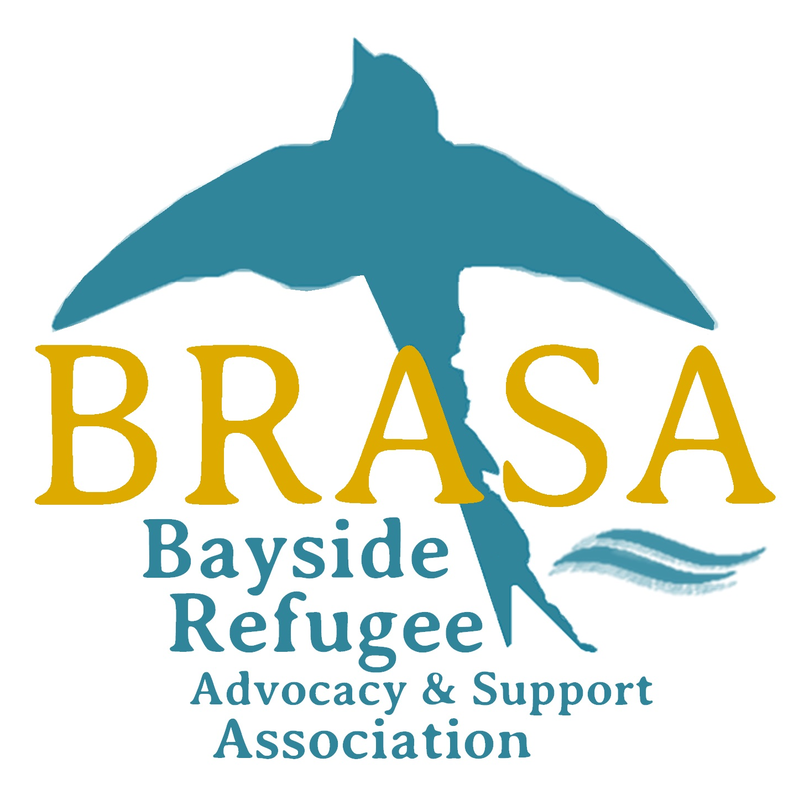 Following the Pamela’s presentation, there will be a short supper-break after which will begin BRASA’s Monthly General Meeting.